Mediforce is a complete ERP system with the power, flexibility and scalability that growing businesses require. The system provides a complete control over the business process of the user through its various modules, such as Employee management which is include up to payslip, Patient management and billing management which enhances the ease of entire operations. Event Management System is a complete Event registration tracking system with the power, flexibility and scalability that growing businesses require. 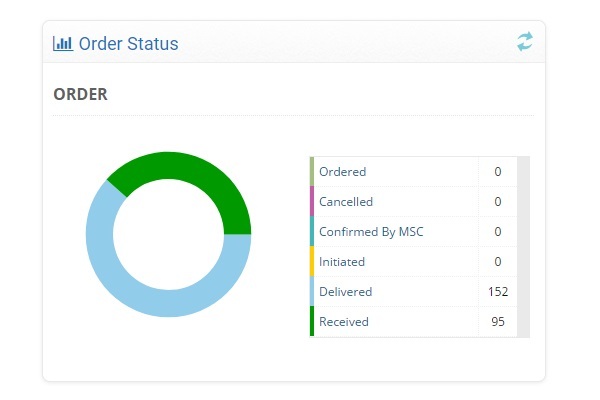 The system provides a complete control over the business process of the user through its various modules, such as Event Registration, Event Configuration, Admin panel for controlling the registered user verification which enhances the ease of entire operations. DME (Durable Medical Equipments)- is a complete business management system with the power, flexibility and scalability that growing businesses require, especially for medium scale distribution companies. DME’s powerful Inventory management system organizes information for effective management and accurate control of inventory, resulting in increased productivity and efficiencies. 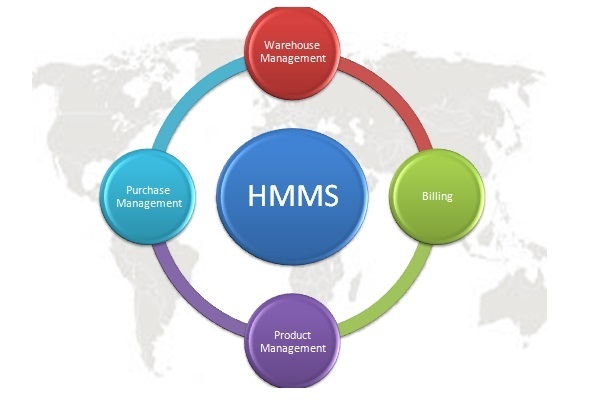 HMMS (Hospital Meterial Management System)- is a complete Hospital management system with the power, flexibility and scalability that growing businesses require. The system provides a complete control over the business process of the user through its various modules, such as Product, Purchase, Warehouse and Billing management which enhances the ease of entire operations. 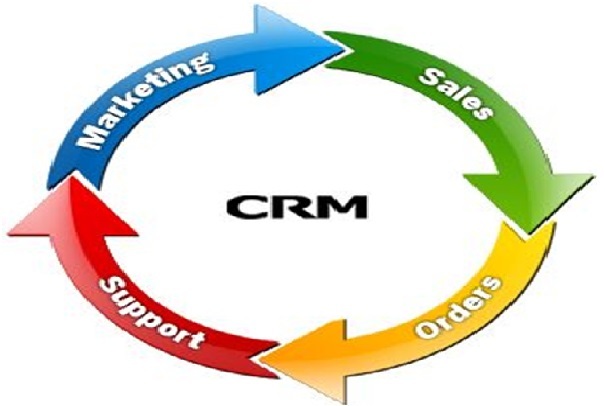 The SLMS application is intended to provide technical support to the user to strategically manage sales and marketing of its products through the Representatives. Working through the connectivity between the Administration and Employees this application makes sure that the work flow goes on unhindered and streamlined. 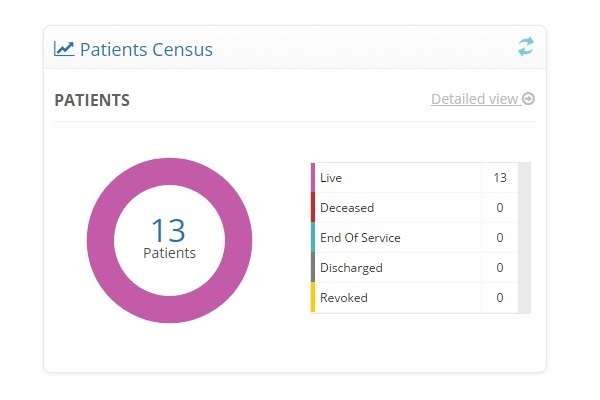 Managing, supervising, tracking and assessing employees wouldn’t be this easy otherwise. Saving of Time and Energy is guaranteed by SLMS. 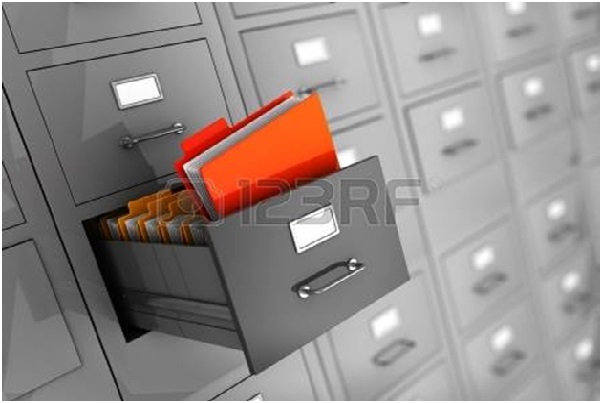 The File Management system is the Computer based system for maintenance of the Personal Registers in an office. Details about Files/Letters received and the stages of processing it undergoes like submission to an officer, letters issued to different offices, replies received in connection with this file from different offices are registered in this system. Software gathers all the related details from office and consolidates the details. Based on this data reports are generated. 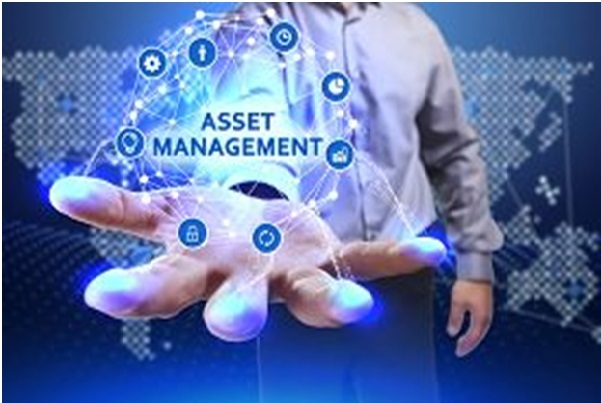 Asset Management - is a complete Asset management system with the power, flexibility and scalability that growing businesses require. The system provides a complete control over the business process of the user through its various modules, such as Asset groups, Assets, Asset Movements which enhances the ease of entire operations.